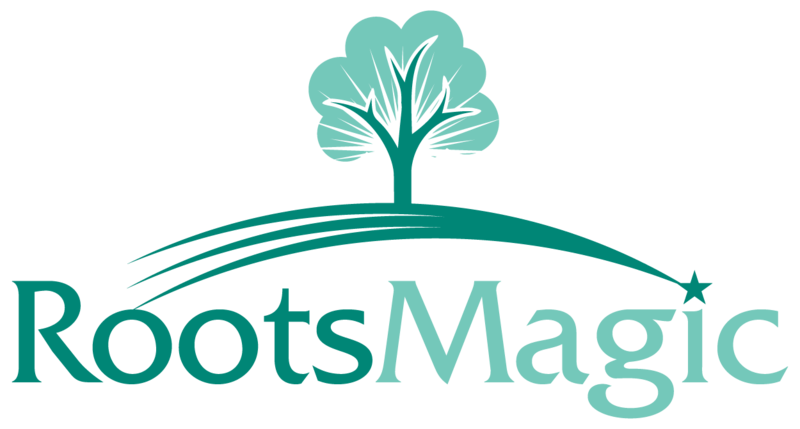 What Media Files does RootsMagic Support? When you Add Media Items you need to Select the Media Type. There are drop down options for the following types of media - Image, File, Sound, and Video. Below is a list of the type of formats supported. File: Supports any file type. Popular file types here are: *.pdf, *.doc, *.rtf, *.xls, etc. Sound: Will support any format that you have Windows drivers installed for on your computer. Video: Will support any format that you have Windows drivers installed for on your computer.